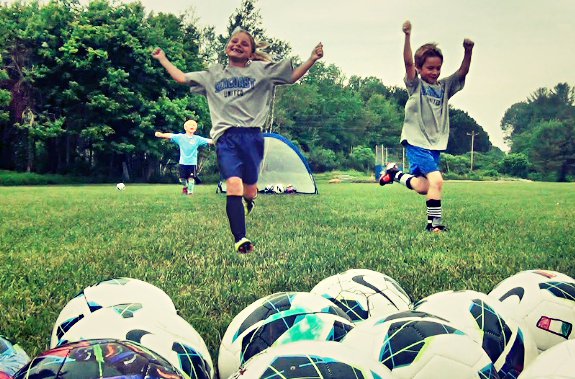 Information on the 2019 Seacoast United Soccer Camps is now available! For any questions about our 2019 camps/clinics please contact Rob Hadfield at rhadfield@seacoastunited.com. If you wish for your town to host a Seacoast United Summer Camp or Clinic please contact Rob Hadfield. Seacoast United is always committed to providing high quality coaches and an emphasis on fun and development.